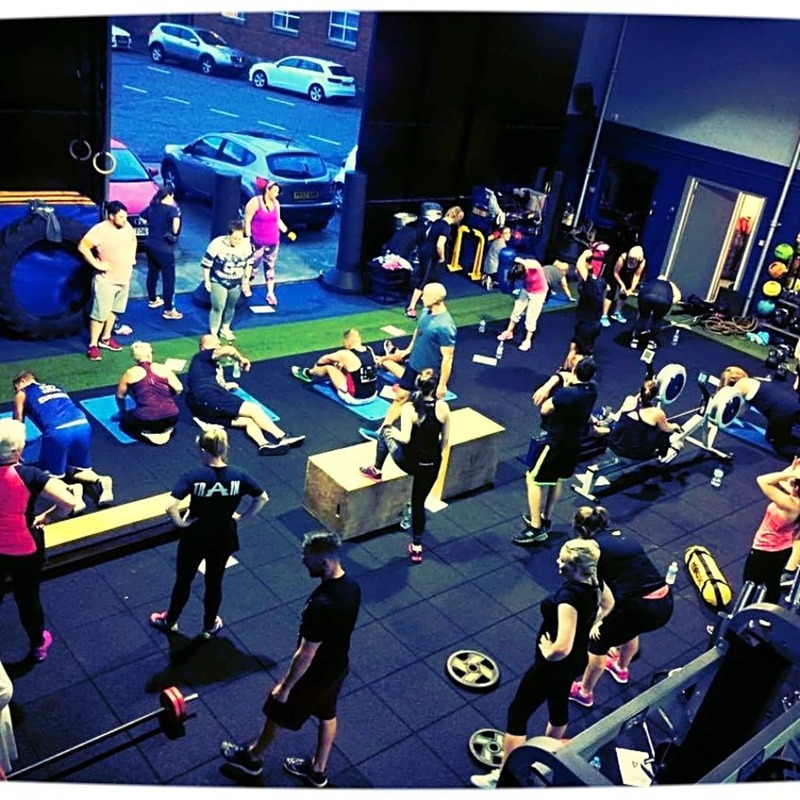 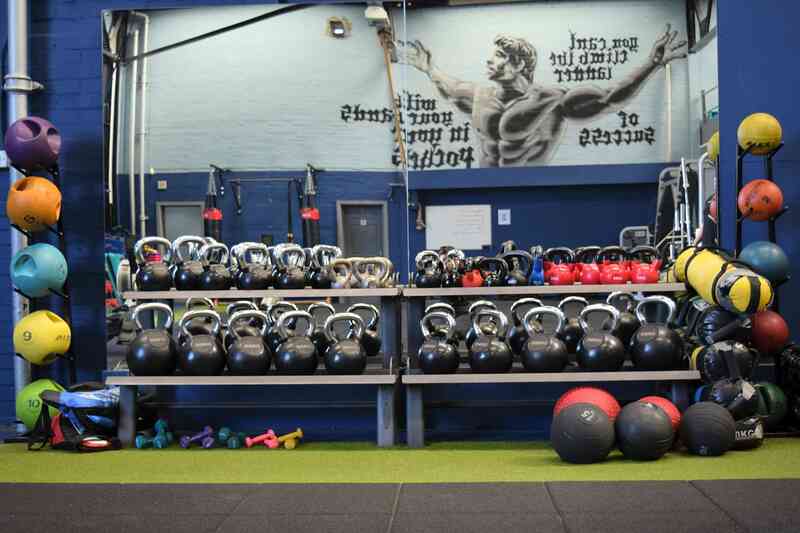 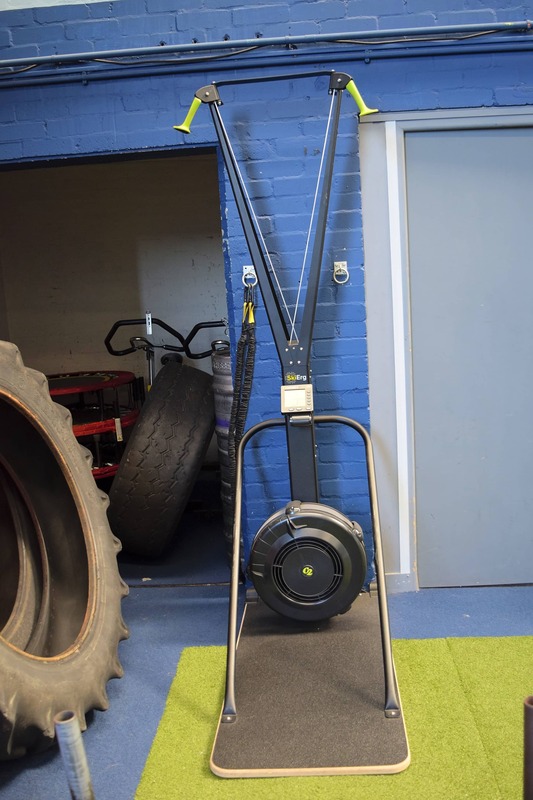 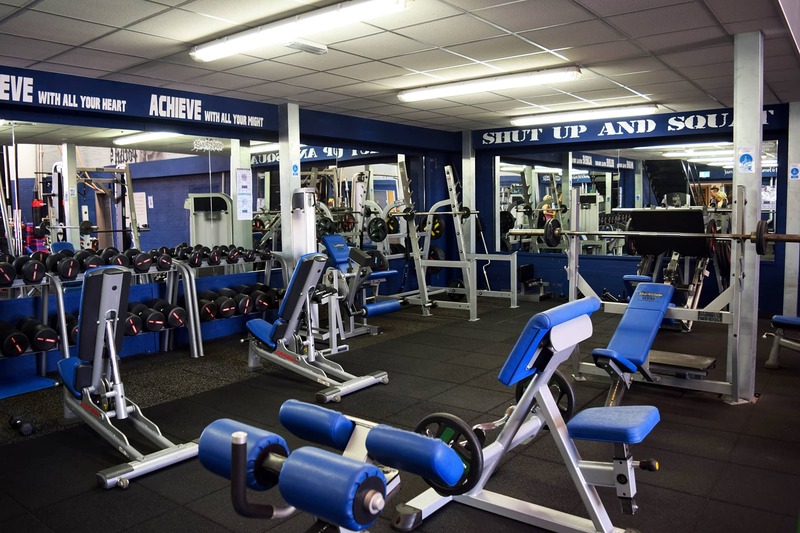 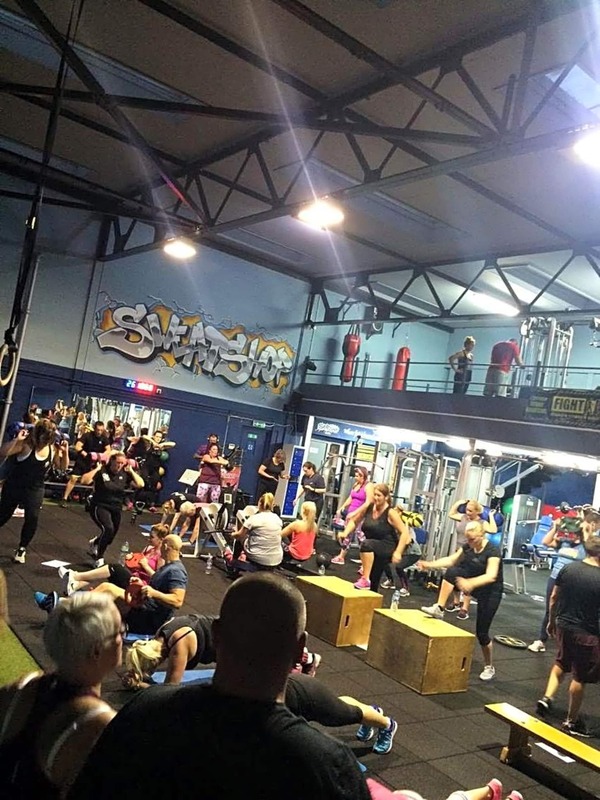 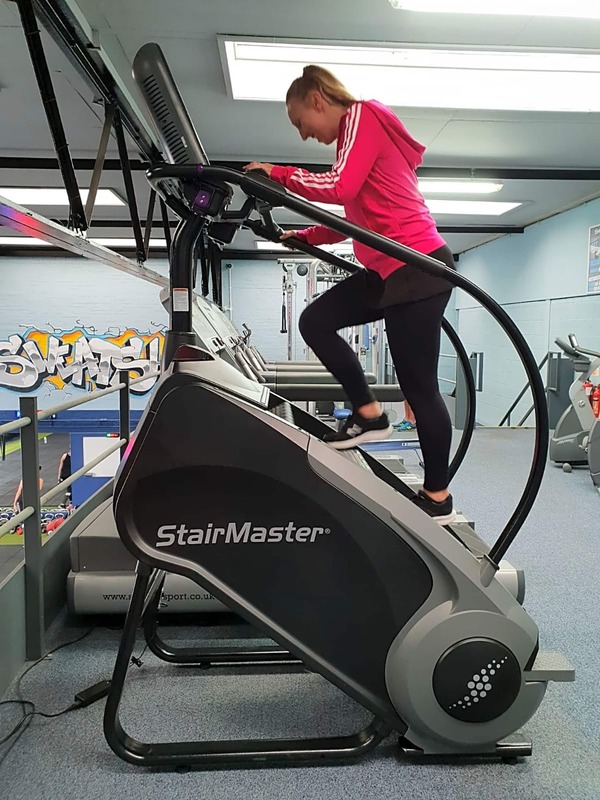 We are conveniently located in the heart of Wigan, Sweatshop Gym provides the latest in cardiovascular and weight-training equipment, as well as fitness classes. 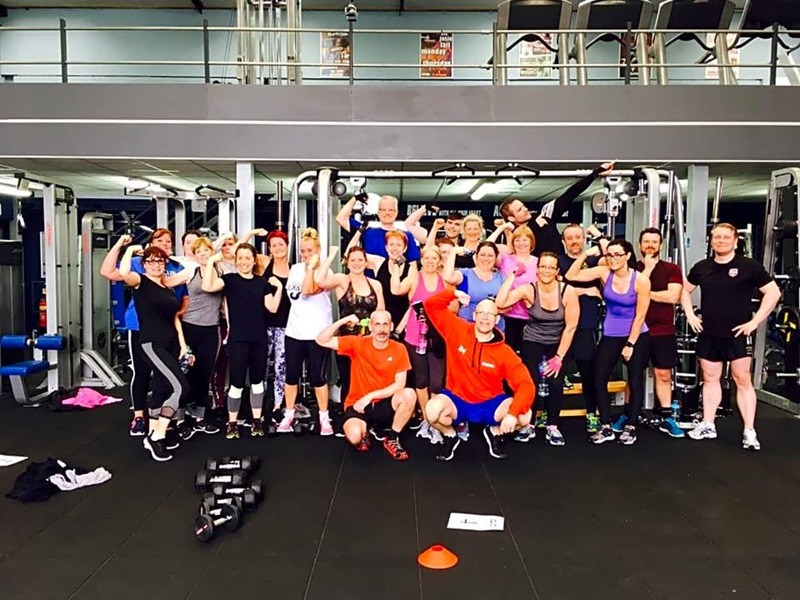 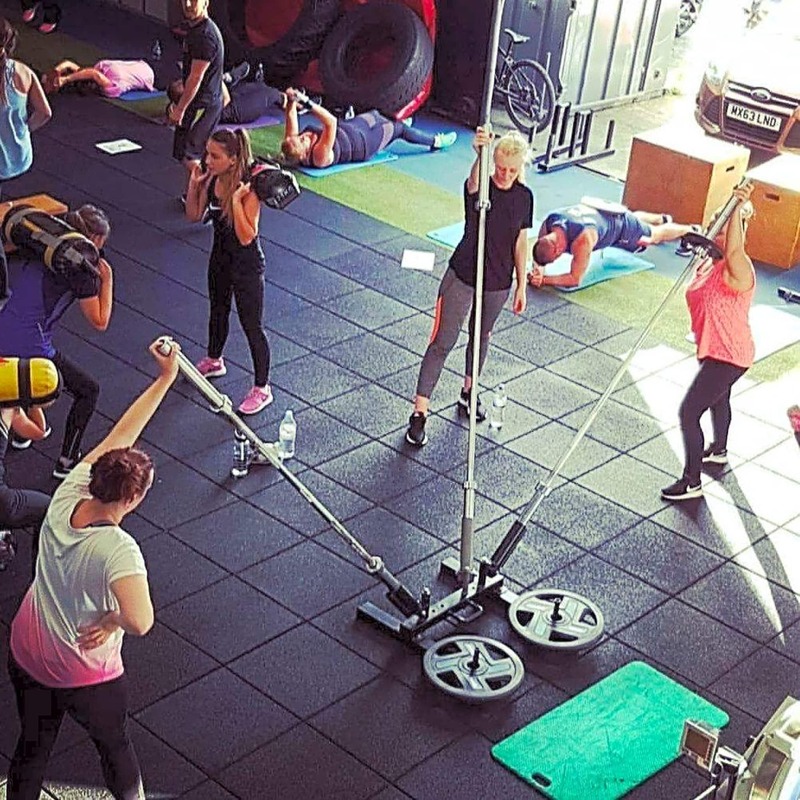 With a varied timetable with over 20 classes a week, including Bootcamps, Boxing, and HIIT, there will be something to suit all tastes and abilities. 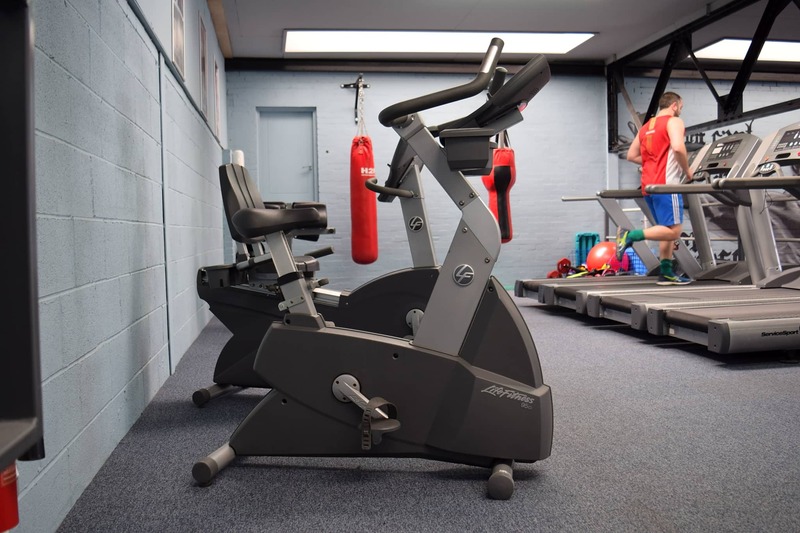 Whether you're a beginner or a seasoned athlete, our helpful staff are trained to assist you in all aspects of your exercise routine. 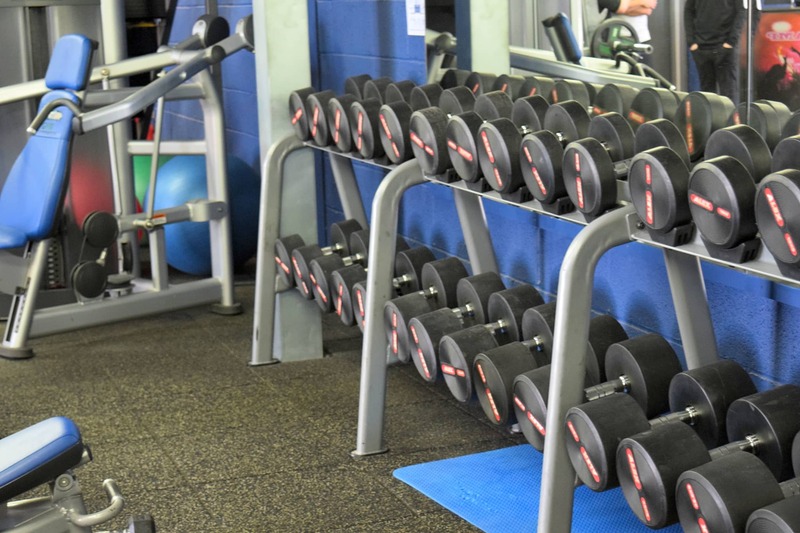 Regardless of whether you've ever set foot in a gym before. 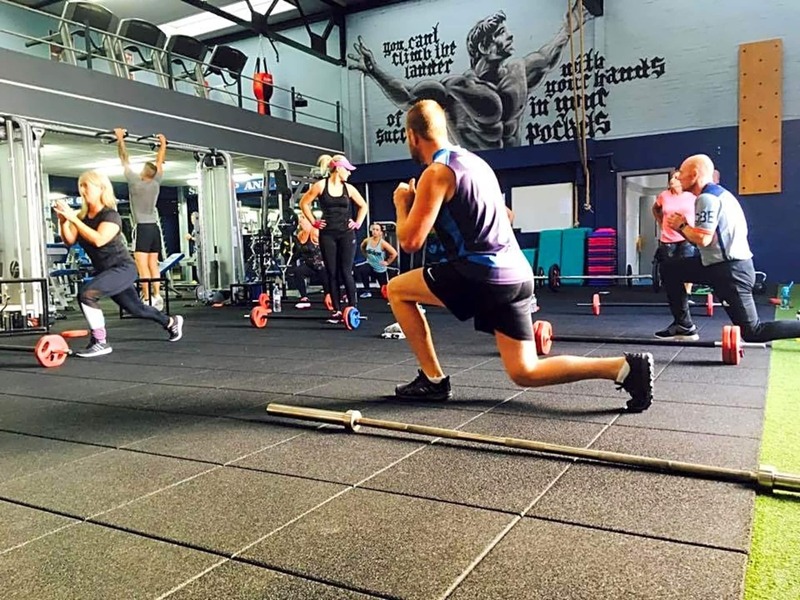 Our trainers will listen to your needs and develop a workout individually designed for you to meet your goals.